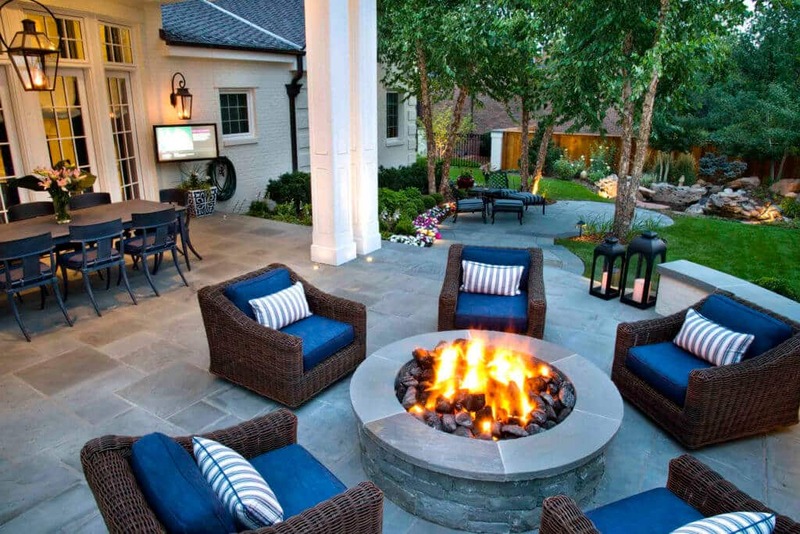 Home / BLOG / Winter start, finish early – Avoiding the Spring Rush for Landscape Projects. Its cold outside and much of your landscape may be dormant, but winter is the perfect time to get started on your next landscape project. Spring is always the busiest time of year for landscape installations and design-build projects, so it may take longer for your landscape professional to start and complete your project if you wait until March or April. Winter, on the other hand, tends to be the slowest season, and that means that you are more likely to stay ahead of the spring rush with your project. A high-quality landscape upgrade done correctly has several steps. At Lifescape Colorado, we begin the design-build process by walking the project site with our client to gather information about their vision and discuss high-level design ideas. We then draft a conceptual plan that meets their landscape and investment goals. Once the design and construction plans are approved by the client, we begin construction. Each project has a foreman and project manager on site to ensure that construction goes smoothly. Of course, the biggest benefit to starting early is that you’ll get to enjoy your beautiful lifestyle and landscape upgrade sooner. 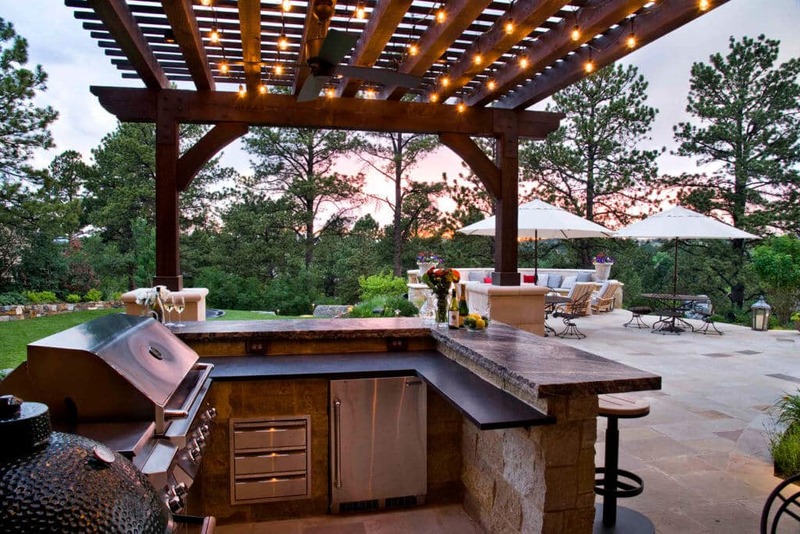 Start entertaining in a new outdoor living area or kitchen as soon as the weather warms up. Enjoy a cozy new fire feature while the nights are still cool. 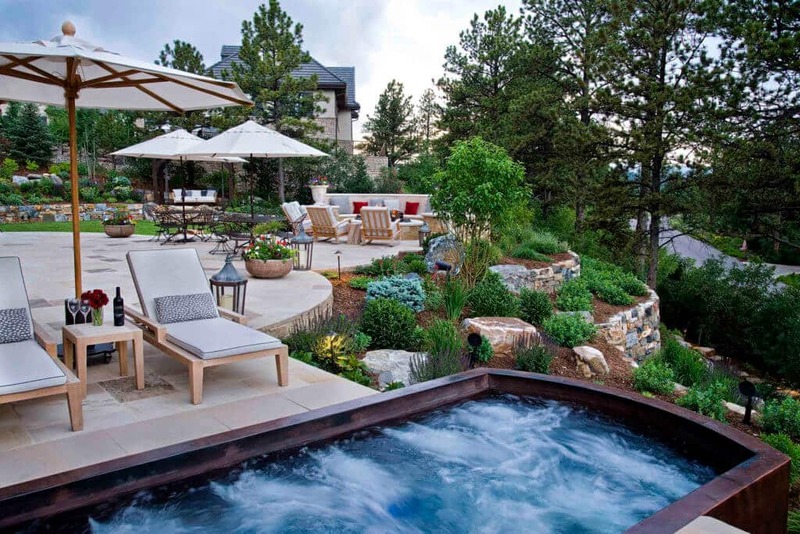 Have a sparkling pool or spa ready for summer fun. So don’t wait! 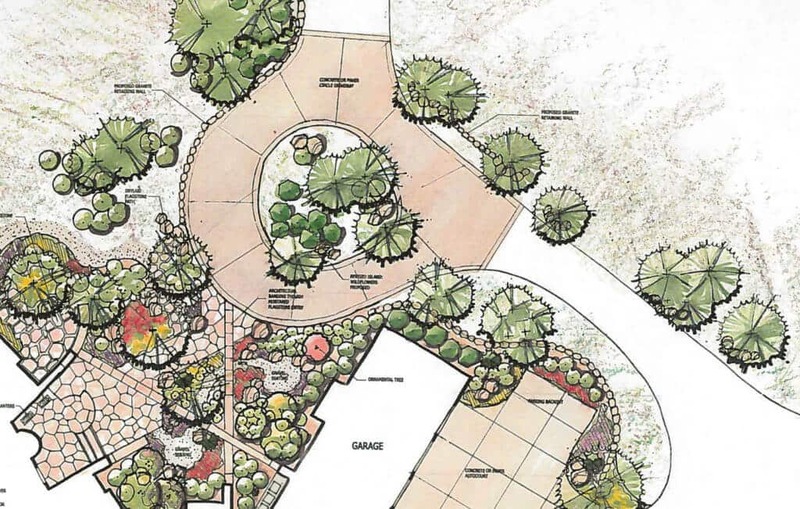 Take advantage of this slower season in landscape design and contact Lifescape to learn more about our design-build process and how we can help you get your project started now.